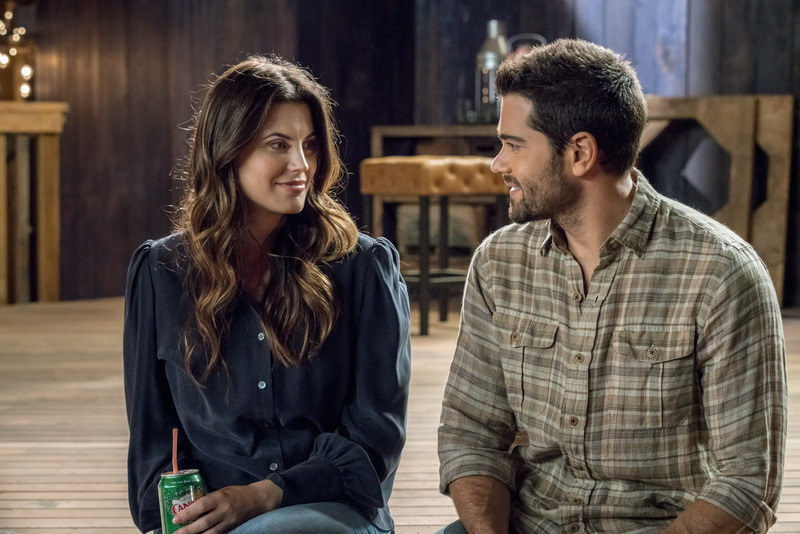 Recently at the Crown Media Family Network’s bi-annual TV Critics Association Summer Press Tour, the Hallmark Channel made several big announcements. Hallmark Channel today announced that the hit original series Good Witch will return for a third season. Hallmark Channel is pleased to announce its newest Original Primetime Series, “Good Witch,” starring Catherine Bell, James Denton and Bailee Madison, has received a second season renewal for 12 new one-hour episodes. It looks like the magic is still continuing for the fans of the Hallmark Channel staple Good Witch. The world premiere of Hallmark Channel’s new original scripted series, Good Witch, charmed viewers Saturday night, averaging 2.9 million P2+, 450,000 W25-54, and a 2.7 HH rtg., according to Nielsen fast national ratings.